High street bakery Greggs could be launching a vegan sausage roll in the new year, if what is believed to be a leaked email is true. 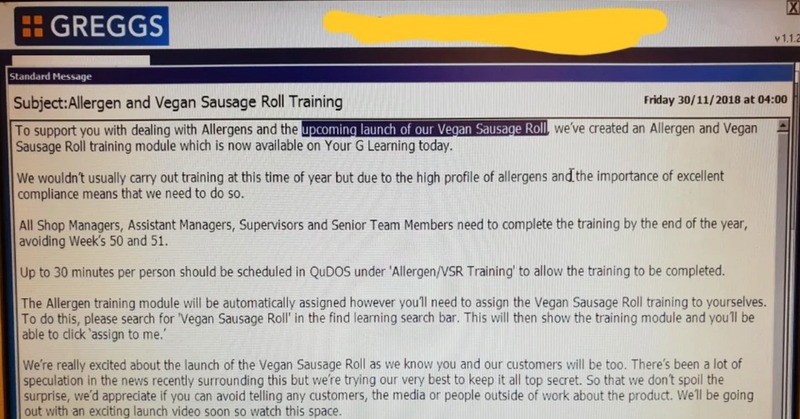 Earlier this year it was revealed that head office was testing out vegan sausage rolls, but no further details were given. Plant Based News has reached out to Greggs to verify the leaked email that multiple sources have claimed is real. 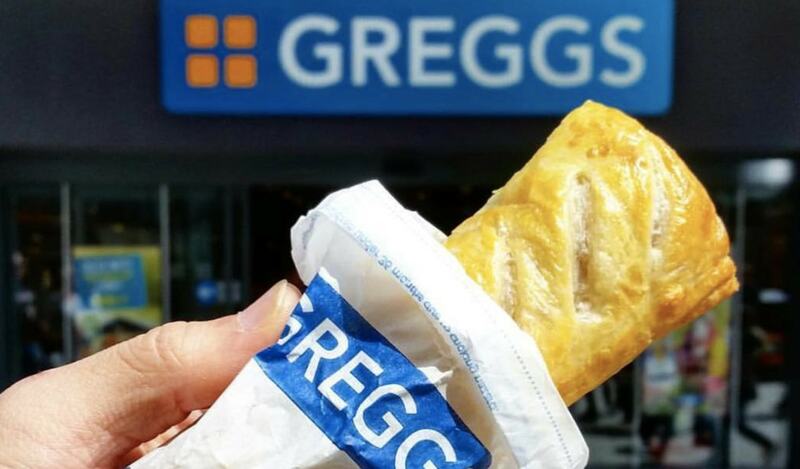 This follows a petition launched in January by Vegan charity PETA, which has been calling on Greggs for months to create a plant-based version of its classic grab-and-go pastry snack - something the chain reportedly says it has been working on for years. PETA Director of Vegan Corporate Projects, Dawn Carr, said: "More people than ever are clamouring for healthy vegan options from their favourite on-the-go eateries. "PETA is calling on Greggs to heed this growing demand, add a vegan sausage roll to the menu, and watch the cruelty-free treats fly off the shelves." In response to PETA's petition, a Greggs spokesperson said: "We are aware that vegetarian and vegan diets are of growing importance to many people, whether that be for moral or health reason, or indeed both. "As a company, we believe in putting customers at the heart of everything we do, we plan to introduce even more vegetarian and vegan options in the future." "We're really excited about the launch of the Vegan Sausage Roll as we know you and our customers will be too. 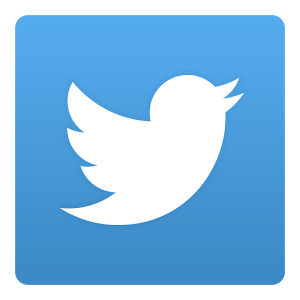 There's been a lot of speculation in the news recently surrounding this but we're trying our very best to keep it all top secret. "So that we don't spoil the surprise we'd appreciate it if you could avoid telling any customers, media, or people outside of work about the product. 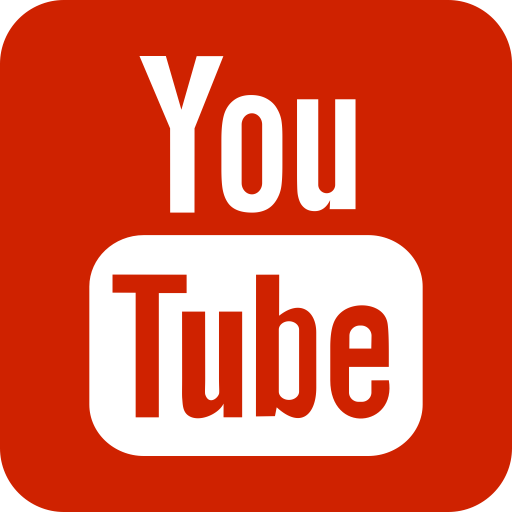 "We'll be going out with an exciting launch video soon so watch this space." Plant Based News has contacted Greggs for comment.